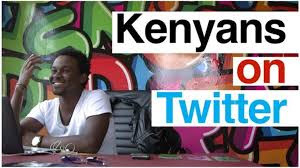 Kenya(Kenyans On Twitter #KOT) was ranked 4th in Africa among the countries that tweeted the most in 2015 with 76 million tweets according to the Portlands Communications report released on Wednesday 13th April, 2016. Egypt came 1st with about 450 million tweets followed by Nigeria with 350 million tweets. 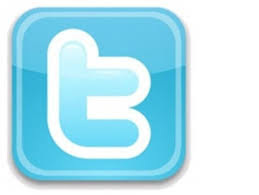 South Africa came 3rd with 325 million tweets.“This study demonstrates that the Twitter platform is coming of age with the prevalence of serious debates about politics and government,” said Flanagan, Portlands partner for Content and digital strategy. Social media in Kenya has really grown with Kenyans using the platform to express their opinions and also push for agendas. Though entertainment and showbiz dominates most of the conversation, political discussions have been on the rise.